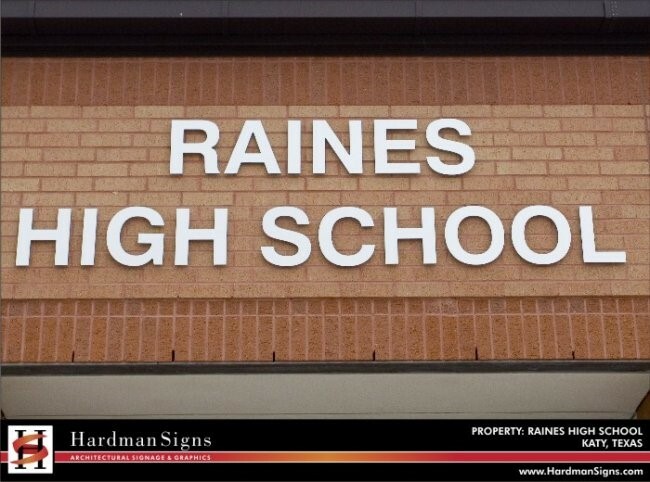 The Southwest's schools and universities trust the fabrication of their school signs to Hardman Signs. 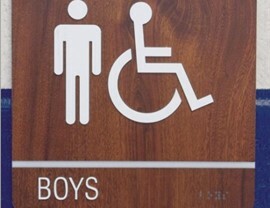 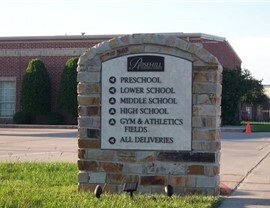 We offer customizable, cost-effective services and offer a greater variety of sign types than our school signage competitors - we design and manufacture LED signage, neon signage, ADA/wayfinding signage, architectural and monument signage and many more types of indoor and outdoor school signs. 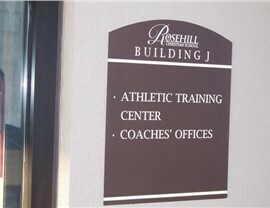 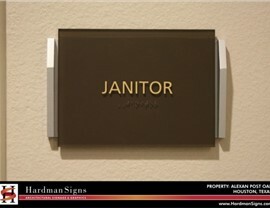 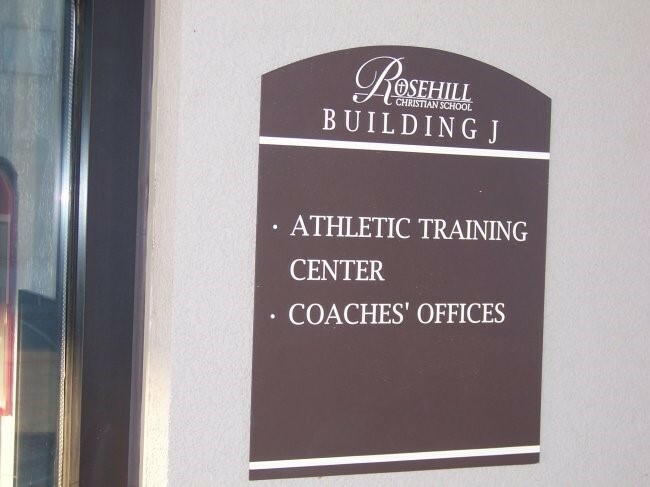 With both elementary signs and collegiate signs manufactured, we offer the complete signage roster that you need. 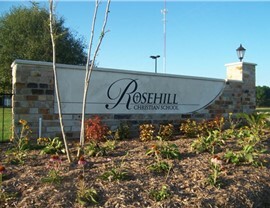 Need new school signs? 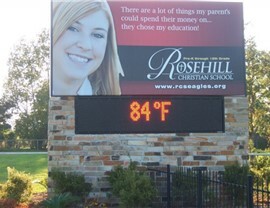 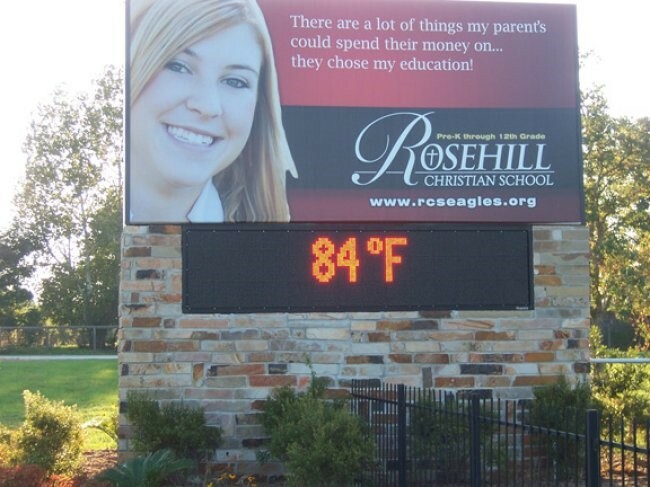 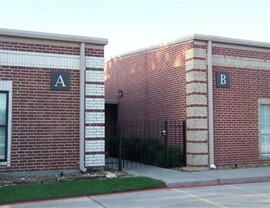 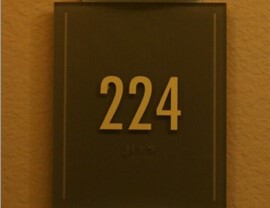 A member of our team will meet with you to determine your exact needs and develop a school signage model. 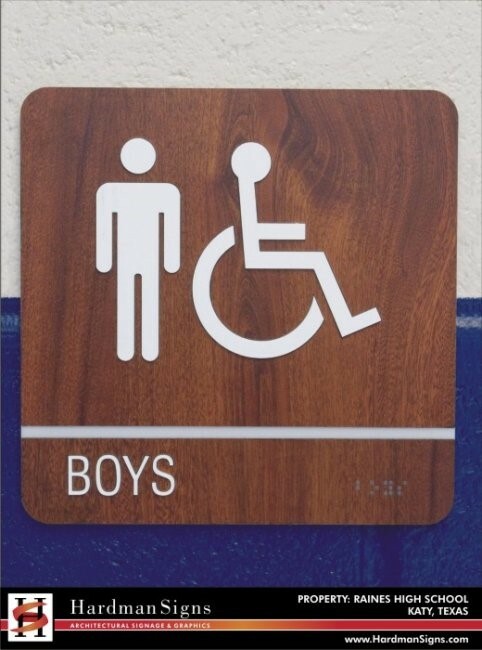 We've created many types of school signage, and we'll be able to meet your requirements whether you need outdoor school signs or indoor elementary signs. 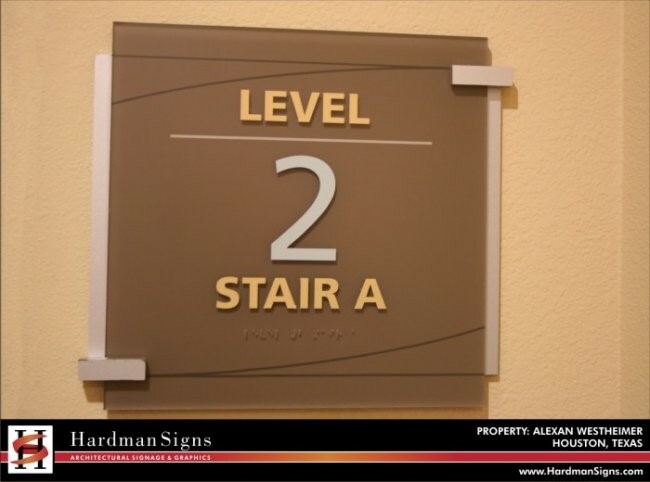 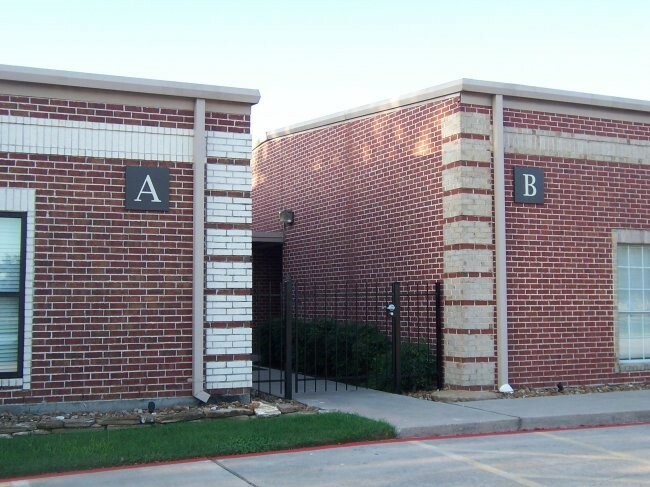 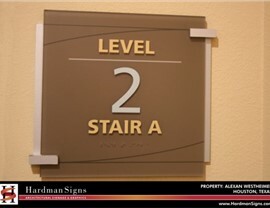 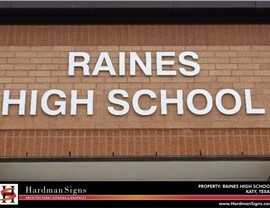 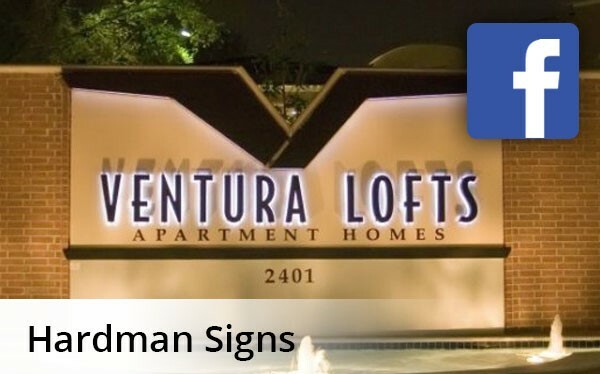 Hardman Signs has been a top school signs company since 1987, and we're noted for the quality of our Houston school signs, Austin school signs and Atlanta school signs. 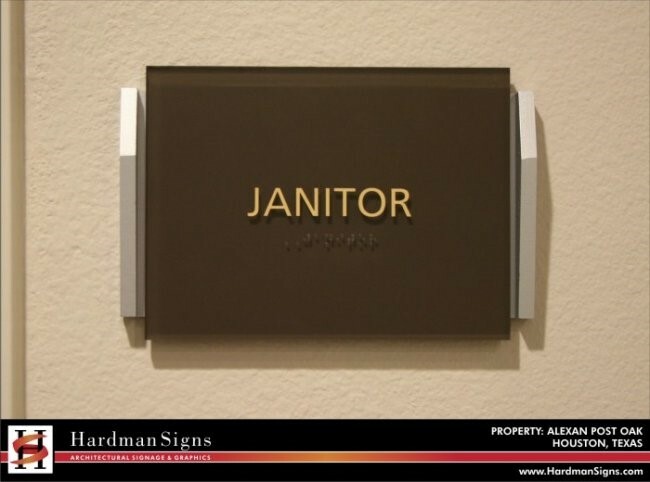 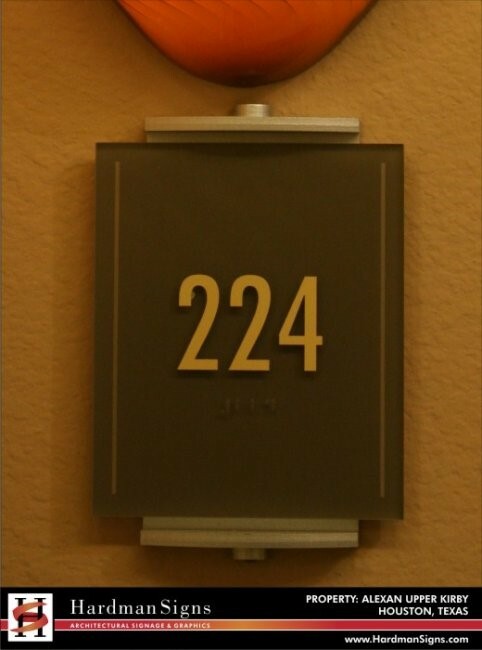 To learn more about our services, fill out a no-obligation contact form to receive your FREE estimate or call us today. 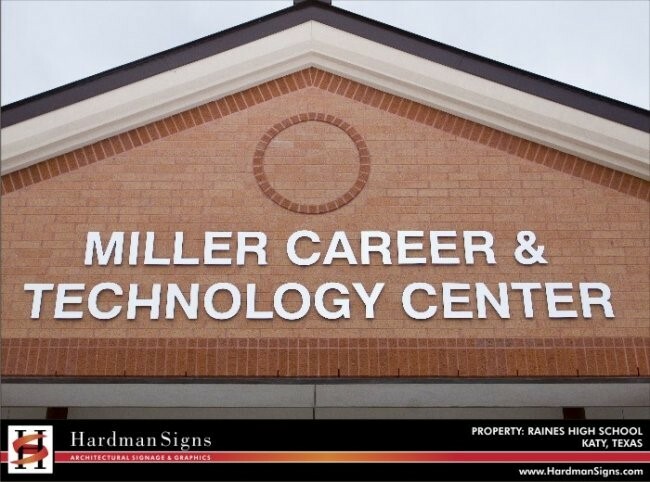 On behalf of our school PTA, we would like to thank Hardmans Signs for supporting our school. 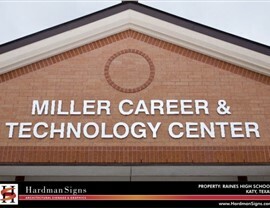 From donating their services to helping with our Spirit Yard Sign fundraiser, Hardman Signs has been a true community partner!